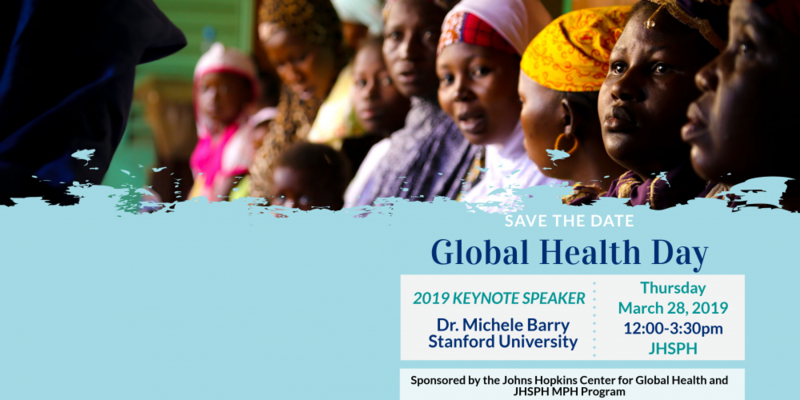 This year's Global Health Day featured keynote speaker Dr. Michele Barry, a poster session with more than 94 posters and a morning talk on women's leadership in global health. Join us in congratulating awardees in faculty mentorship, global health photography, and student posters! 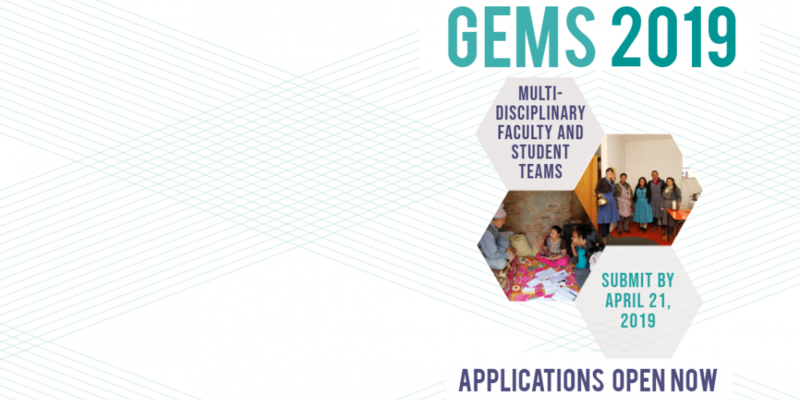 The Center for Global Health is now accepting 2019 Global Established Multidisciplinary Sites (GEMS) applications! 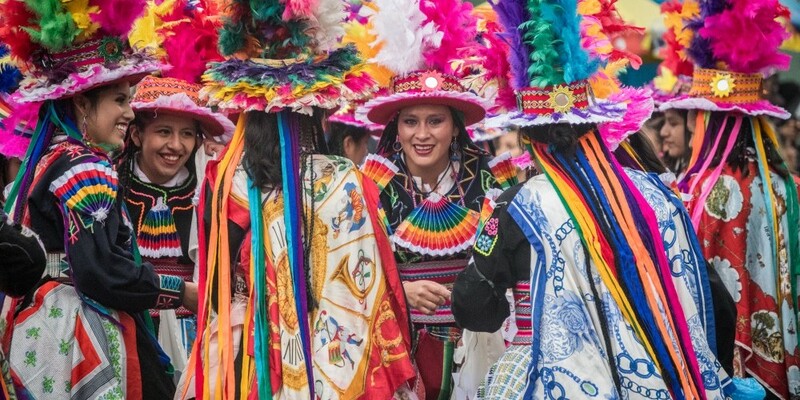 This program is designed to bring together JHU faculty and students from diverse disciplines to tackle complex global health challenges in a low- or middle-income country setting. Visit our website for more information! Join us as we celebrate Global Health Day on Thursday, March 28th! The event will feature keynote speaker Dr. Michele Barry, faculty mentorship and student awards, lunch, and a poster session. For more information, visit the website below. 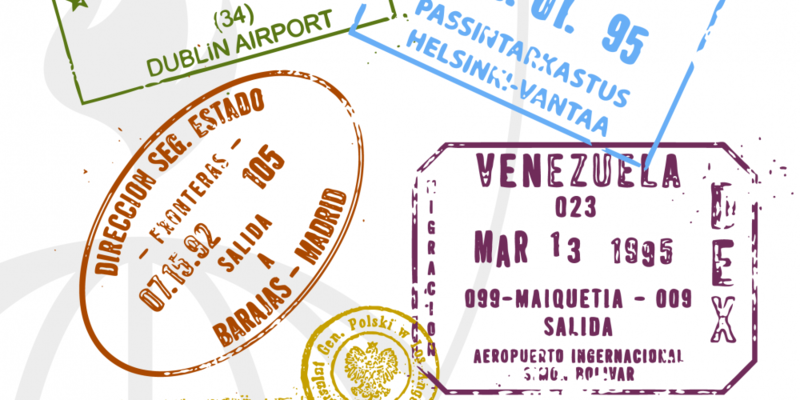 The Johns Hopkins Center for Global Health (CGH) is now offering a free version of its international travel preparation course on Coursera. The objective of this course is equip both first-time and seasoned individuals with knowledge and resources to be well-equipped, sensitive travelers, researchers, and professionals abroad. We support faculty and students across the breadth of Hopkins who are working to solve global problems through multidisciplinary research and action. We aim to support global health education across the continuum of learning through grants, workshops, scholarships, and experiential learning opportunities. The CGH brings together leaders from all over the world to share information and inspire innovation. Collaboration is our hallmark. 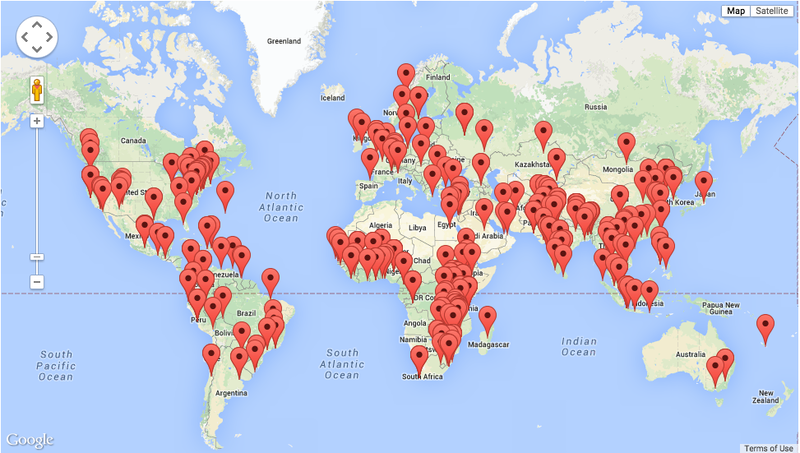 Join us in our endeavor to foster the second revolution of global health research, leadership, and education.